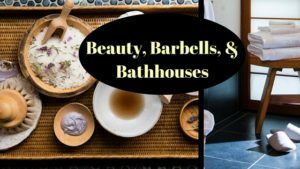 In this show, I share the custom weight training and fitness routine (bore proof!) 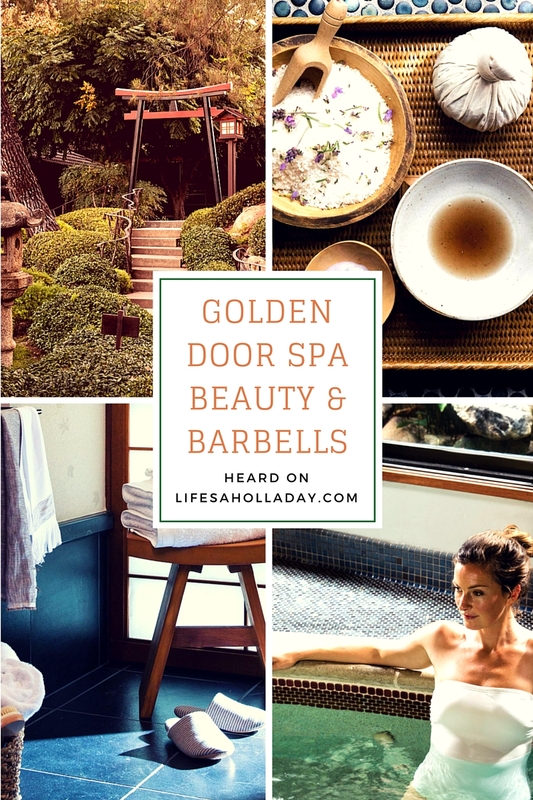 that my trainer at Golden Door Spa created for me (you can also see the exercises on our youtube channel link below), the Golden Door Skincare routine I tried, why I’m a fan of the Golden Door bathhouse and a neon eyeshadow trick! 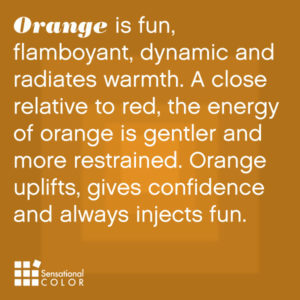 I also discovered why orange is the friendliest color in Japanese home decor! A few years ago, before The Golden Door in California’s renovations, I spent a week there absorbing so much that it was waaaay too much to fit into one episode. So I’ve broken it down by days and topics to make it manageable and fun. Enjoy the whole series or one whenever you need an instant retreat. 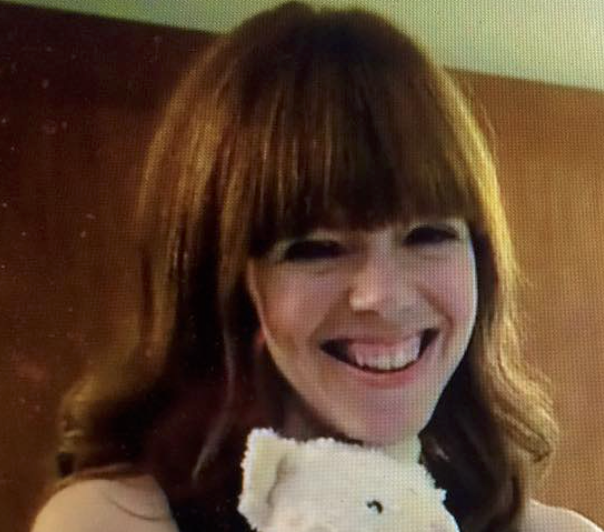 I haven’t been back since the spa has been refreshed – hope to go so we can do an updated show for you!